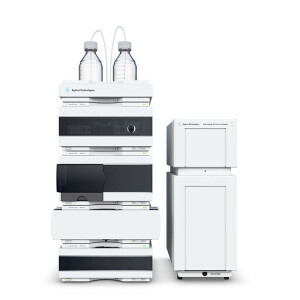 Agilent Technologies introduces InfinityLab, a product family of liquid chromatography (LC) instruments, columns and supplies. 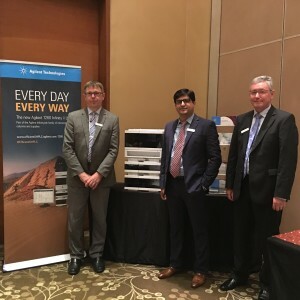 A key element of this introduction is the new Agilent 1260 Infinity II LC system, which will bring high-end technology from Agilents flagship 1290 Infinity II LC into the companys core platform. 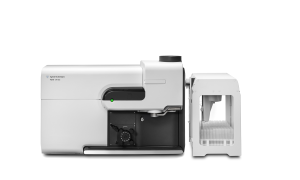 The Agilent 1220 Infinity II LC (available in August), 1260 Infinity II LC (announced today), together with the current 1290 Infinity II LC systems create the new InfinityLab LC Series. Will allow tracking of critical method information for high data confidence & offer ergonomic designs for exceptional system usability. 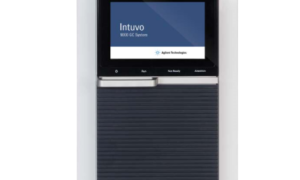 Represents a considerable technology refresh to increase customers efficiency in three ways that include delivering trusted analytical data, outstanding usability & easy integration into existing lab environments. Designed to fit perfectly with the new InfinityLab LC Series. Designed to improve overall usability & reduce laboratory operating costs. 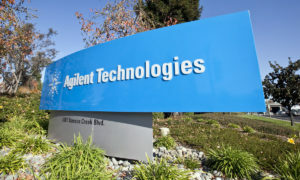 With this launch, Agilent Technologies is renewing the focus on the customer by streamlining communication. A giant transition from customers earlier communication with product managers & technical support people.